Mt. 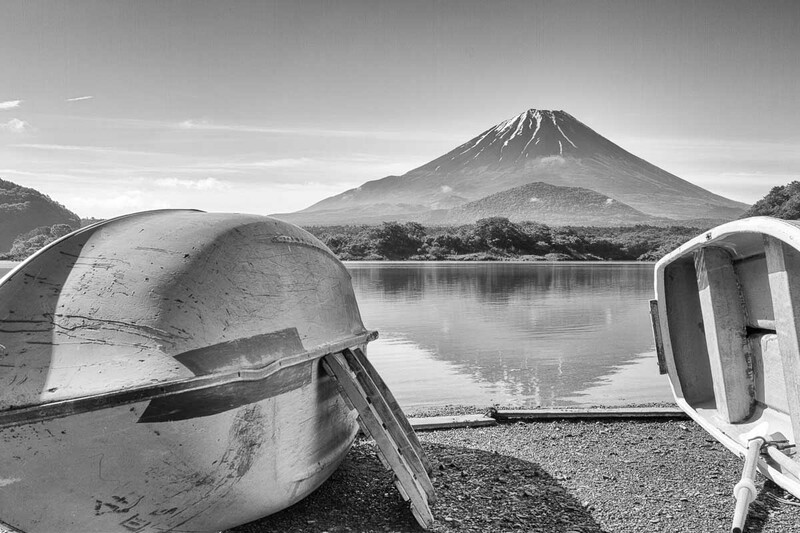 Fuji has inspired awe and wonder for centuries, worshipped by many and feared by some. I was drawn to the upturned boats drying in the sun, and their contrasting shapes to the rugged peak.